My presentation focused on how vitamins, minerals and probiotics can affect immune function. When people think about their immune system, they usually consider its role in fighting a cold or infection. But there is a direct connection between the immune system and nutrition. In a person who is malnourished, the immune system shuts down. In people who are overweight or obese, the immune system becomes hyperactive and causes inflammation. 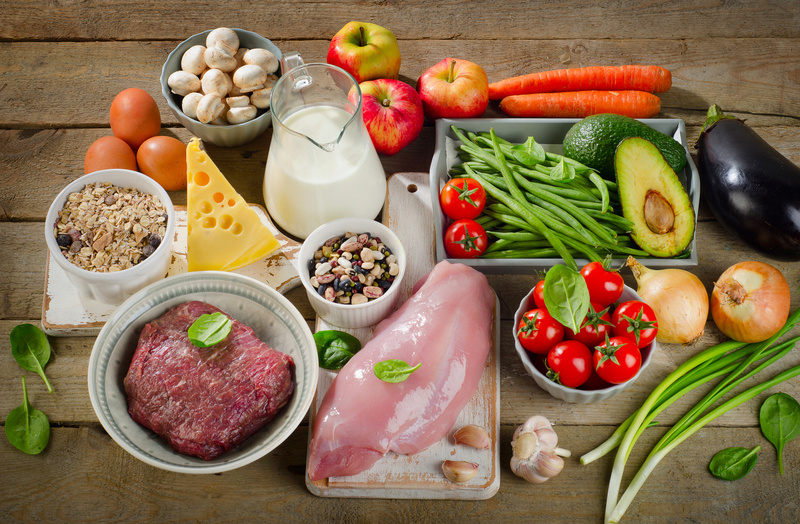 Because the largest part of the immune system is located near the intestines where it monitors the intake of food and how the body uses it, it is critical to eat a balanced diet with the right vitamins, minerals and nutrients while maintaining a healthy lifestyle. Here’s why. While all humans are 99.9 % genetically identical, metabolic genes turn on and off every day, affecting our health. Epigenetics, which is the study of biological mechanisms that will switch genes on and off, shows how this impacts a person’s health status. Epigenetics affects long-term gene expression without changing the genetic code, and it responds to the environment even in the womb and during later life. What you eat, where you live, how much you sleep, how you exercise and even whom you live with all cause chemical reactions that can alter your health status. Epigenetics make us unique by the different combinations of genes that turn on and off, dictating who we are. For example, why do some people have red hair and others black? Or why are some people more outgoing while others are shy? Added to the mix is our microbiome, which are the microorganisms we depend on to protect us against germs, break down food for energy, produce vital vitamins and affect our immune system. The role of nutrition in overall health is especially evident in countries where there once was malnutrition and now there is obesity. A combination of factors has caused this, such as the introduction of Western foods in place of traditional plant-based diets. A shift in the types of carbohydrates eaten has also been linked to the obesity epidemic. Type 2 diabetes is rampant in those who are obese. The health implications of poor nutrition have been well documented and research is ongoing into how it leads to chronic conditions. Much of this work reflects the connection between nutrition and the body’s immune system. The Mission of the Herbalife Nutrition Institute is to encourage and support research and education on the relationship between good health, balanced nutrition and a healthy active lifestyle. The immune system’s response and inflammation is an important part of this work. This symposium was just one initiative in helping us achieve that goal.